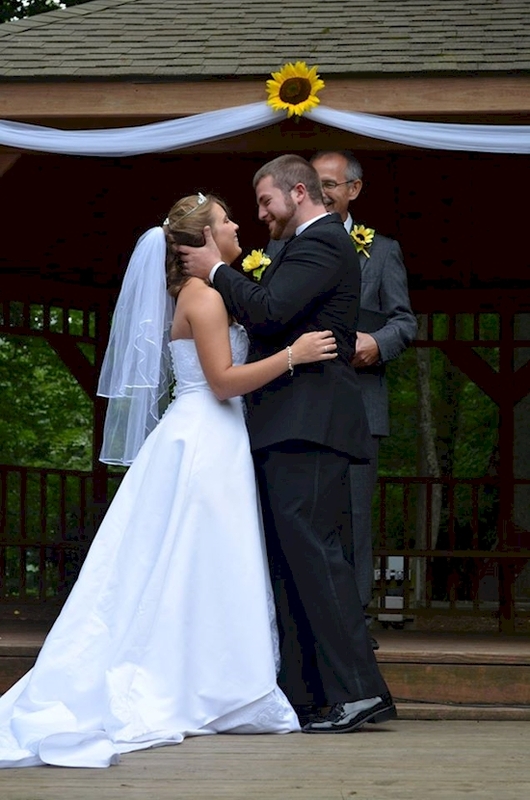 Your wedding day should be one of the most memorable days of your life. 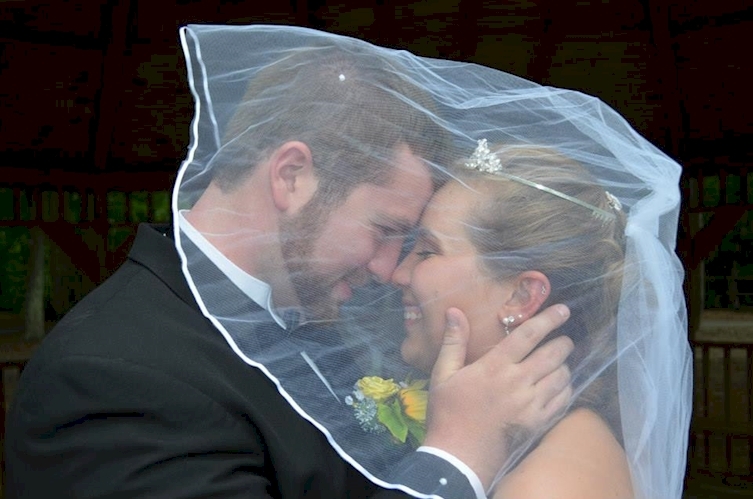 Signifying the bond you have with your partner, your wedding day is full of joy and good times. For this couple, those memories were taken away. Justice and Jeremy had known each other since the age of 10, when they met at summer school. 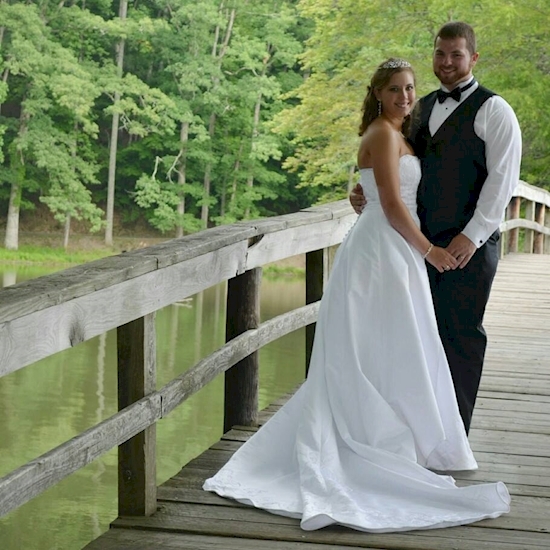 The two started dating in high-school, and at age 20 and 21 they tied the knot at Hungry Mother State Park in Virginia. Unfortunately for the two, their world would drastically change just 19 days later. 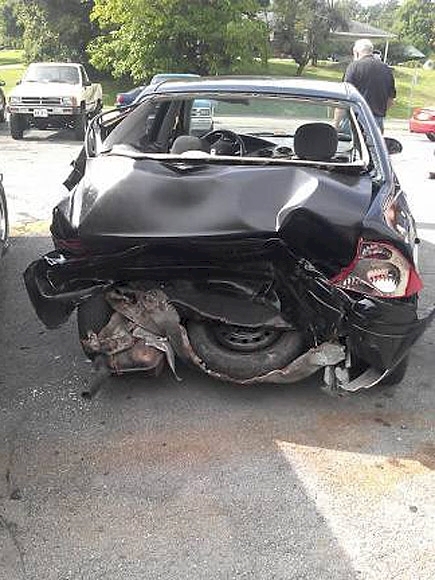 Justice was on her way to visit an aunt when a car accident would change her life forever. She suffered a number of injuries, including amnesia. This solar system scale model is the first true illustration of our place in the universe. Sometimes I’m just at a loss for words, especially when it’s so incredibly inspiring and beautifully executed like the To Scale: The Solar System project and short film by Wylie Overstreet and Alex Gorosh. The premise was pretty simple: just build a solar system model to scale. But Wylie and Alex took it to the next level and created one on an empty 7-mile stretch on a dry lakebed in Nevada. They build the first scale model of the solar system with complete planetary orbits: a true illustration of our place in the universe. It’s definitely worth the watch (maybe even multiple times), so be sure to check out the video below. It will definitely be making me dream of the cosmos every night!